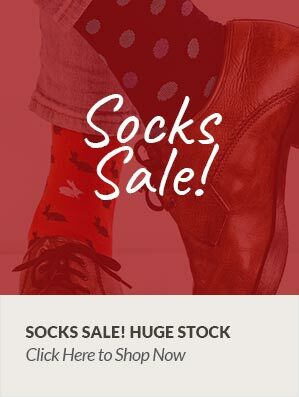 Their socks are still designed, knitted and finished in the family owned factory in Leicester, by highly skilled craftspeople whom have passed their expertise down from generation to generation, helping to set Pantherella apart from other brands. Each pair of socks is finely finished making the seamfree feeling of comfort whilst wearing luxurious! Exactly what I wanted in every way. First-class quality in every respect.